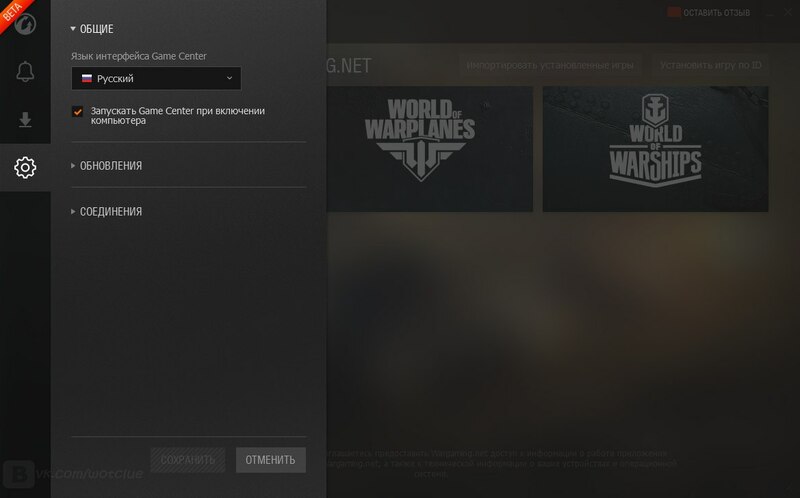 Wargaming Center is now in Beta. 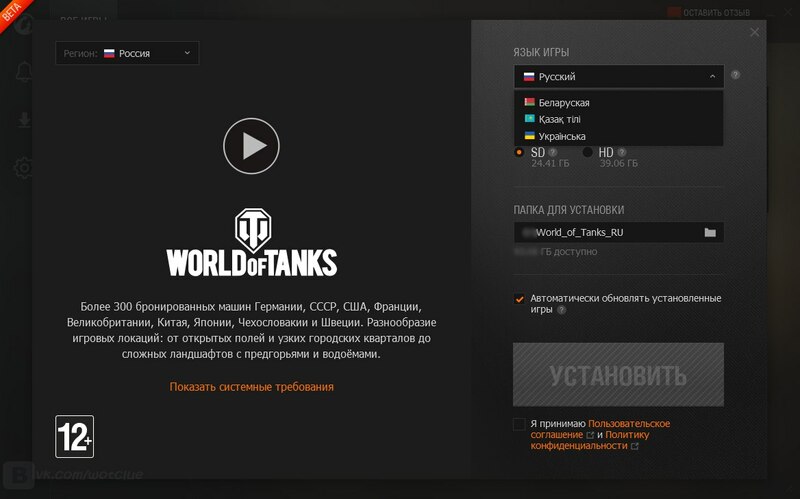 This means it won’t take long to be released. 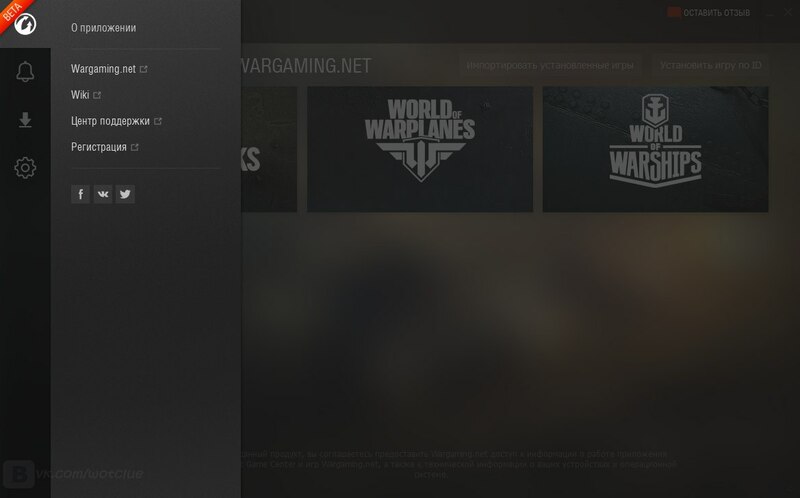 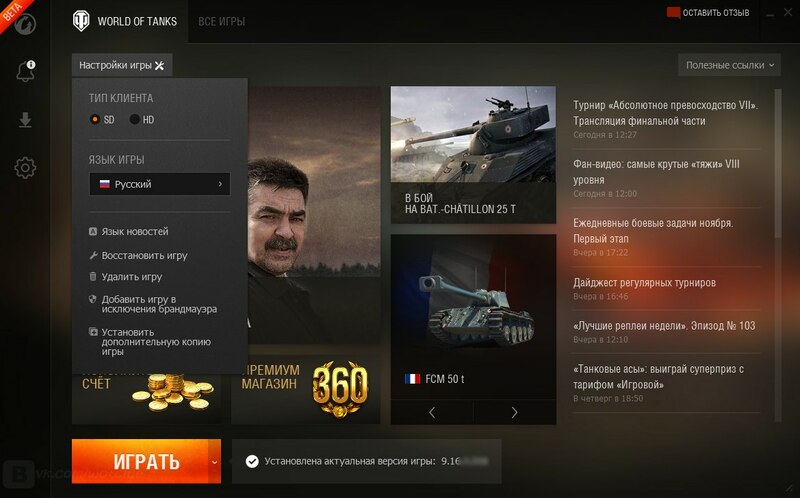 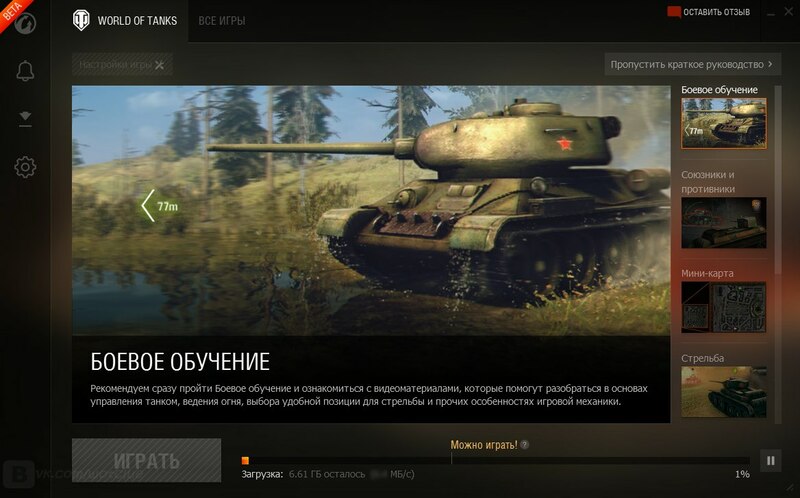 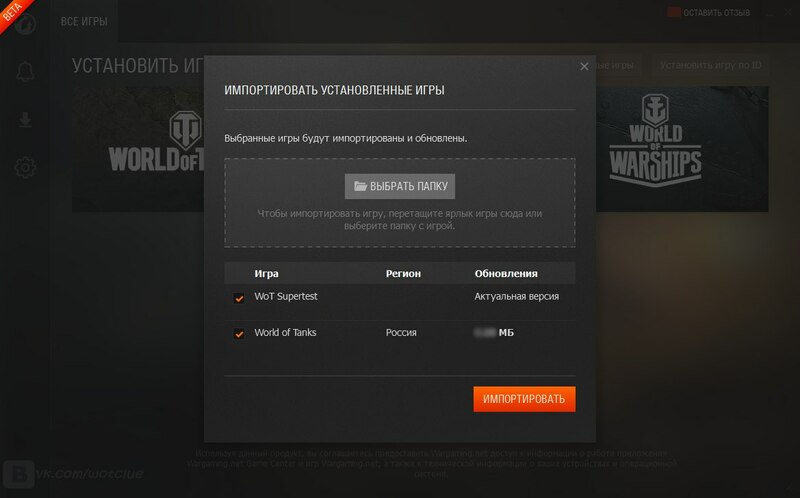 It’s actually something it should have been done a long time ago, with it players will be able to launch, update and get news all Wargaming Games.